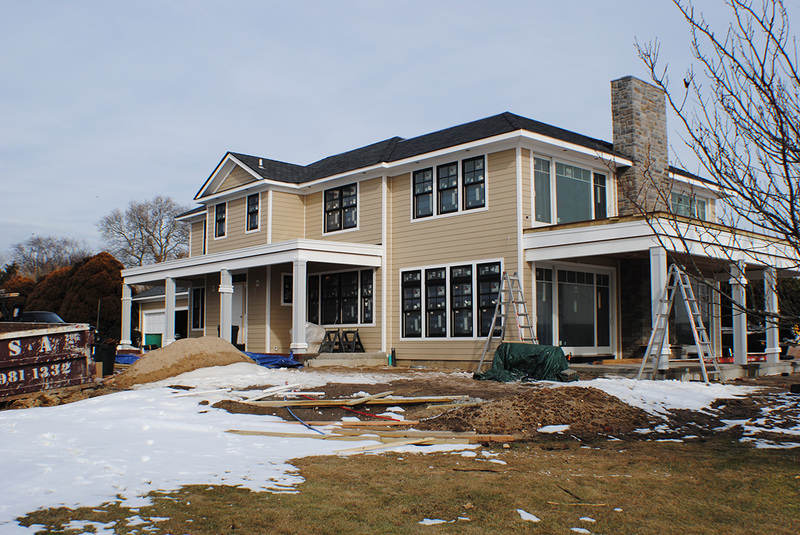 Bayport hardie siding contractor - Bayport, Long Island. 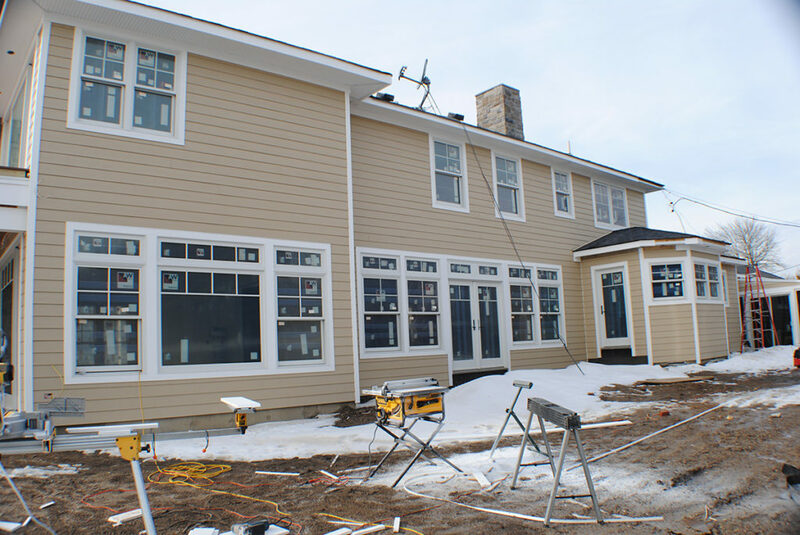 Bay port Hardie siding contractor Jimmy 4 Contracting is the premier exterior contracting company serving in Nassau and Suffolk County, NY for over 15 years. Our number one goal as a company is having complete customer satisfaction and no job is too big or too small. 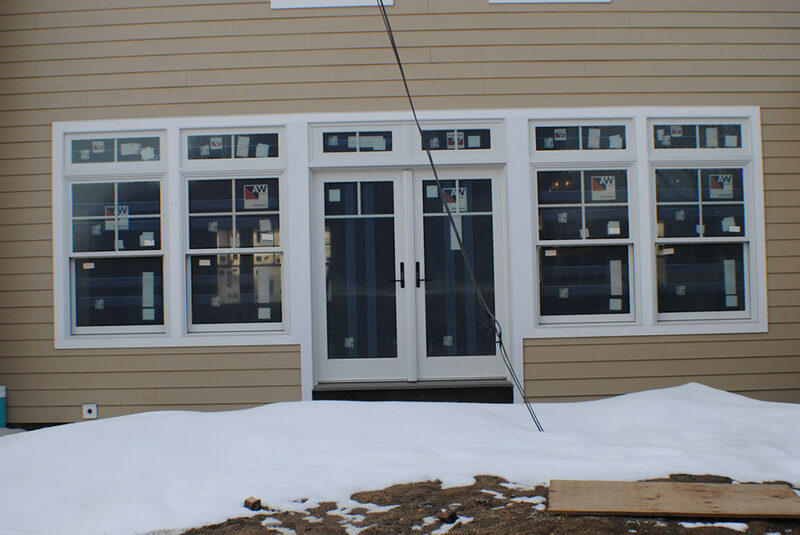 We specialize in windows ,vinyl, cement siding and exterior trim. 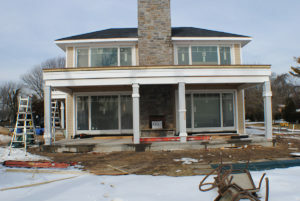 If you want the job done right, call JIMMY 4 at 631-774-7531.